Score Plus Education is first of its kind one-stop provider for overseas education services and K-12 academic support programs in the Gulf region since 2002. 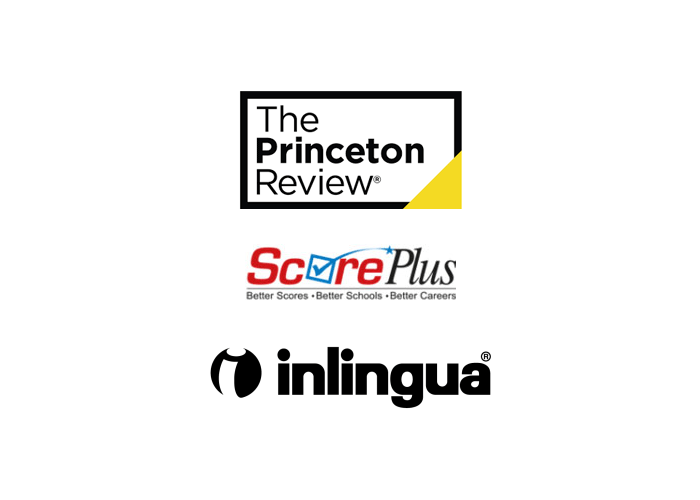 In exclusive partnership with the Princeton Review, USA and Inlingua Language School, Switzerland, Score Plus Education is a cut above the rest, with the wide-range of classroom and online test preparation, academic tutoring, admissions consulting, and language training programs, offered across 10 Learning Centers in UAE, Qatar, Kuwait, and Bahrain. Our first partner, The Princeton Review is America’s most popular college preparatory company for university entrance tests such as PSAT, SAT, ACT, AP & SAT Subjects, GMAT, GRE, LSAT, MCAT, TOEFL and IELTS. For more than 35 years, students and parents have trusted The Princeton Review to help them get into their dream schools by giving them resources for better grades, better schools and stronger applications. Our Second Partner Inlingua Language School, was founded in Switzerland in 1968. With more than 300 schools in 34 countries, inlingua offers a unique language teaching method, developed over 50 years of research and development, for language training in Arabic, English, Business English French, German, Spanish, Italian, and many more.